LCD Soundsystem is the musical project of producer James Murphy, co-founder of dance-punk label DFA Records. 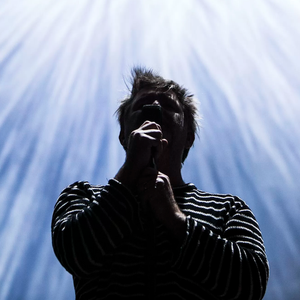 Formed in 2001 in New York City, New York, United States, the music of LCD Soundsystem can also be described as a mix of alternative dance and post punk, along with elements of disco and other styles. During the band's final years, Murphy was accompanied by Al Doyle (guitar, percussion -- also of Hot Chip), Tyler Pope (!!! / Out Hud) (bass), Nancy Whang (keyboards) and Pat Mahoney (drums).